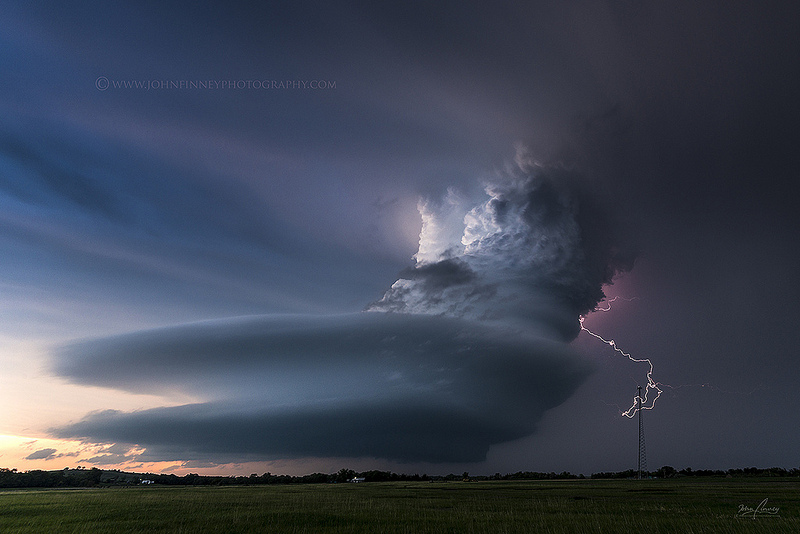 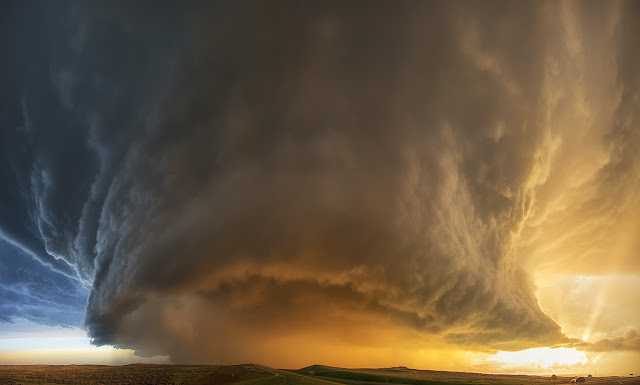 Photogenic supercell storm near Julesburg, Colorado in USA. 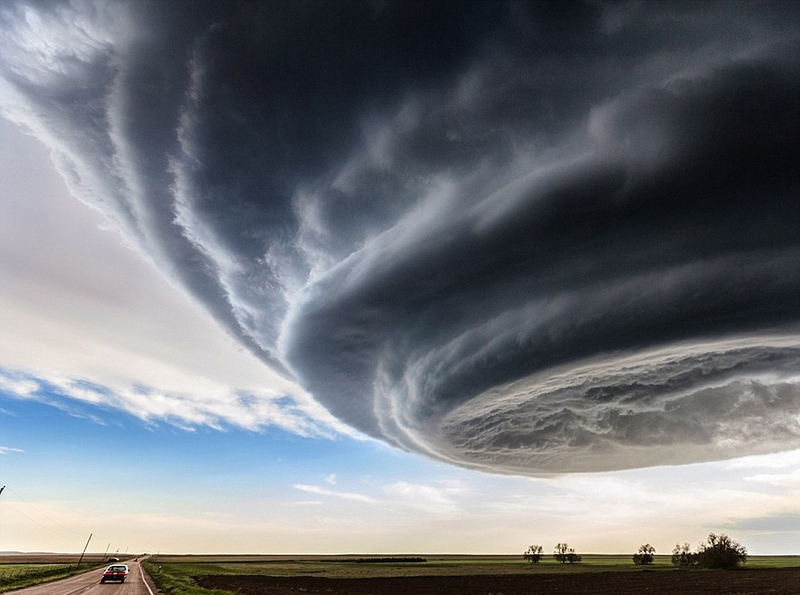 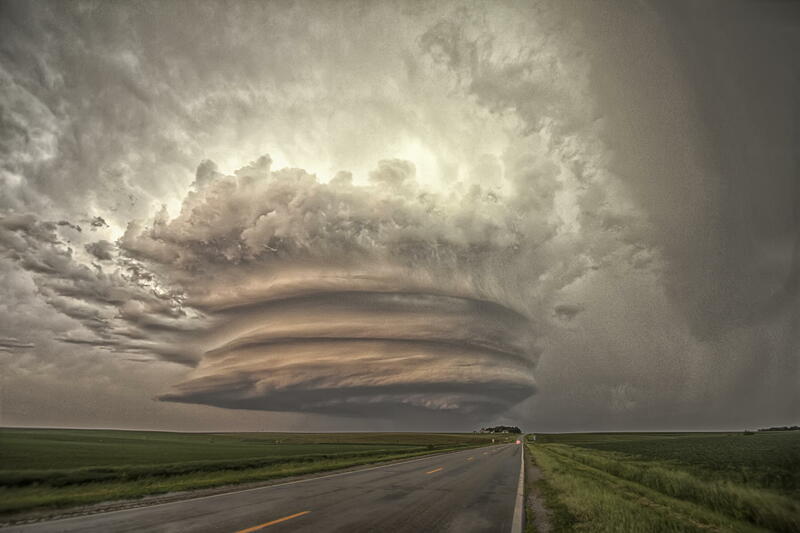 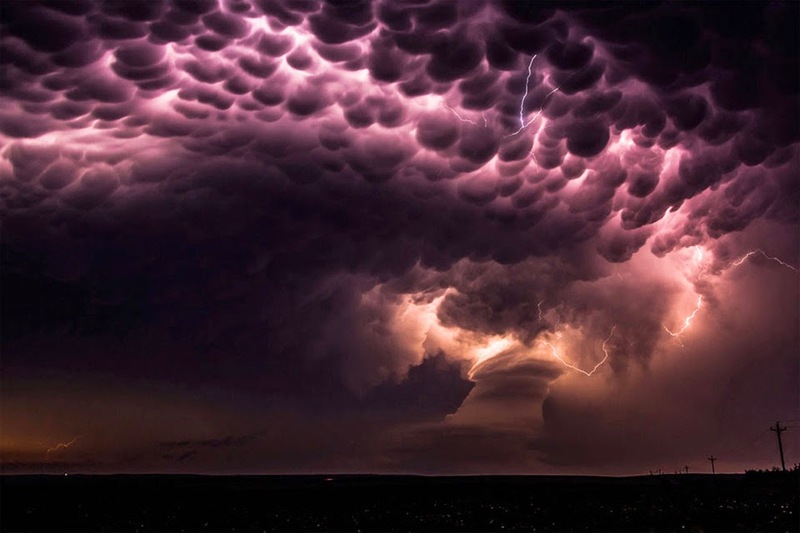 A supercell thunderstorm on the plains of Colorado, USA. 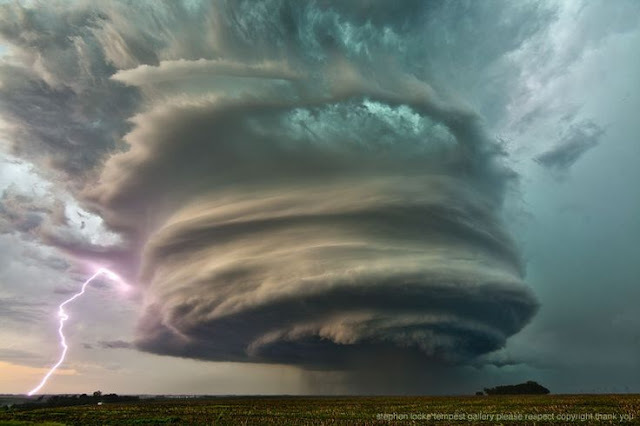 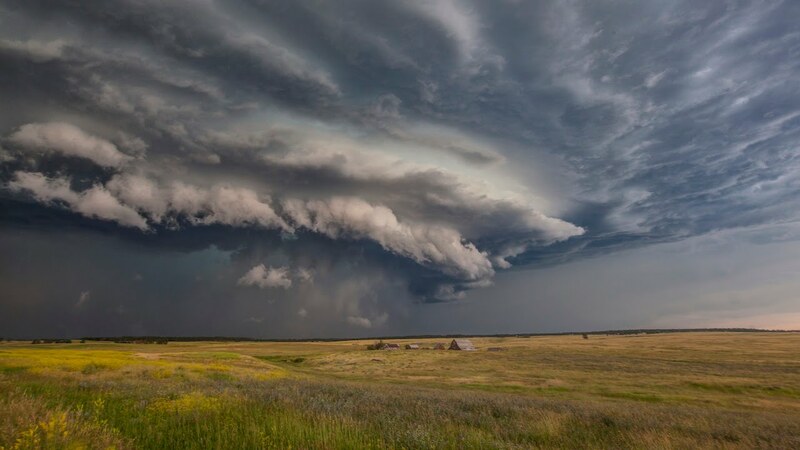 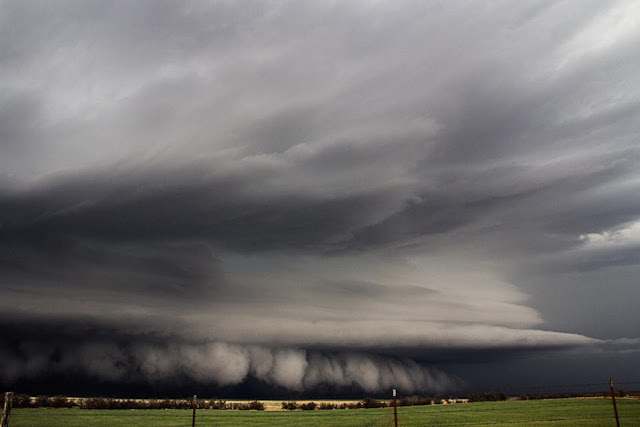 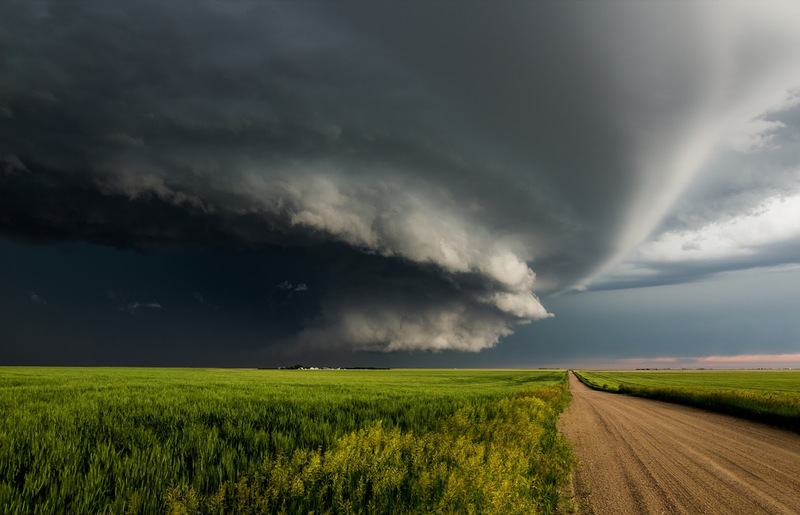 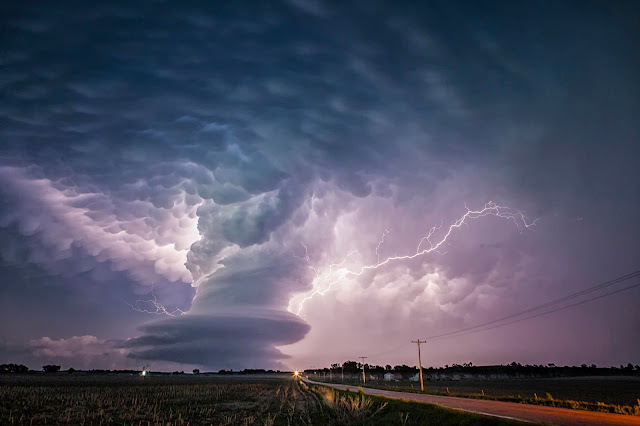 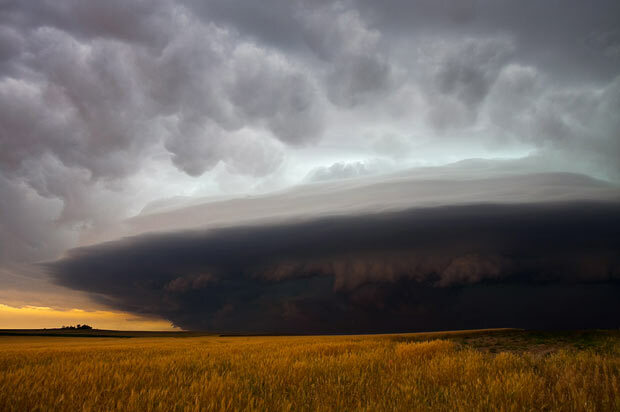 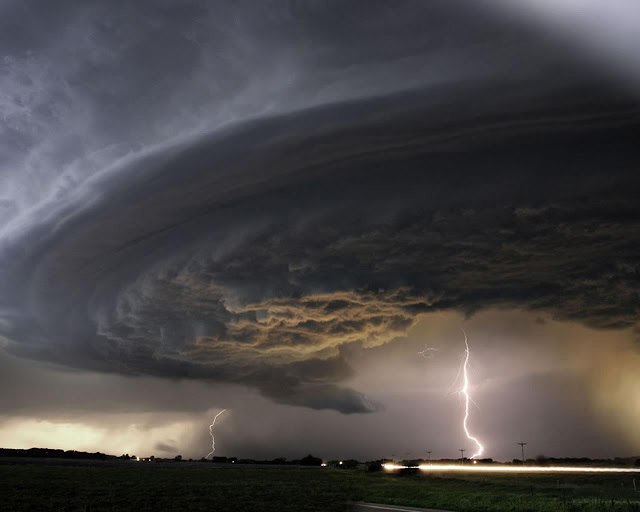 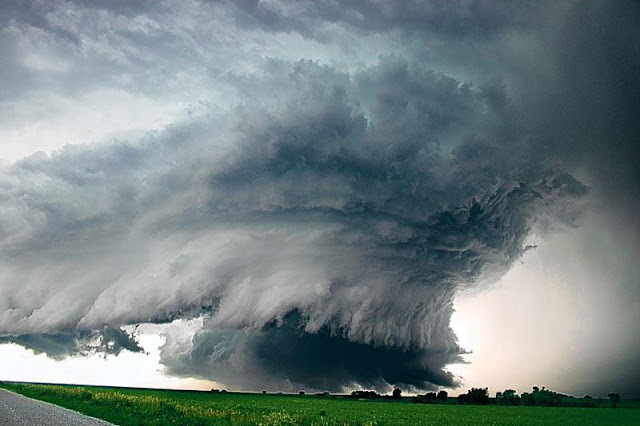 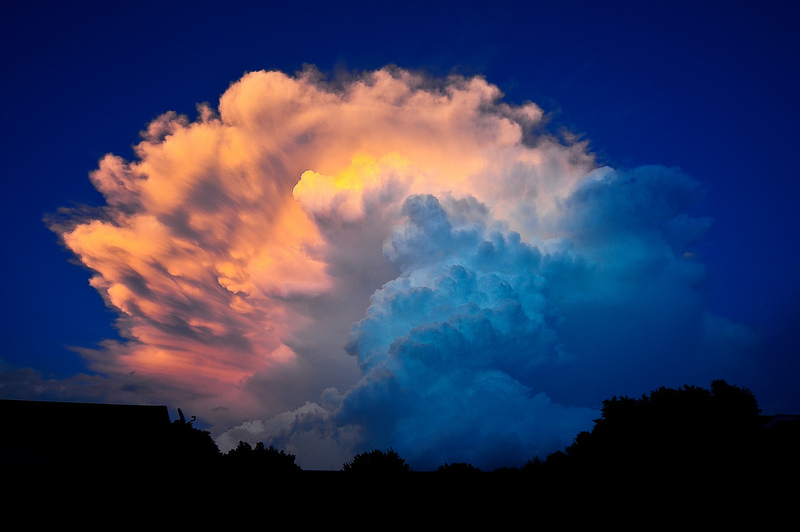 The supercell is the type of storm that most often produces the tornado.